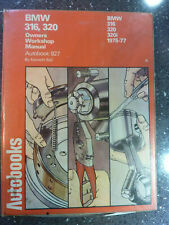 HERE'S A USED 1978 AUTOBOOKS. BMW 316, 320. 316, 320, 320i. ( 1975 TO 1977 ). 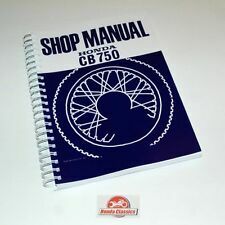 MANUAL FOR THE. OF USE AS CAN BE EXPECTED. 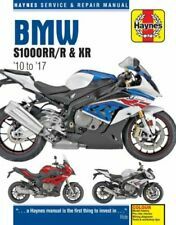 IT COVERS ALL MODELS FITTED WITH 500 (498cc),600 (599cc),750 (746cc),900 (898cc) TWIN CYLINDER BOXER ENGINES.MODELS COVERED ARE THE BMW R50/5,BMW R60/5,R60/6,BMW R75/5, R75/6, BMW R90S & R90/6. 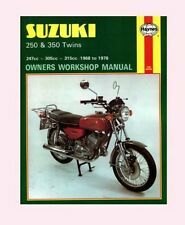 PRINTED IN THE MID 1970'S THIS MANUAL COVERS ALL UPDATES AND MODIFICATIONS MADE TO THE EARLY BMW TWINS FROM THE FIRST BIKES MADE IN 1970 THROUGH TO THE LATER MODELS MADE IN 1975. SORRY I DO NOT ACCEPT ANY PERSONAL CHEQUES. CHEERS FOR LOOKING! BMW R80, R80 RT, R80 R 1983-94. BMW R75 1970-77. 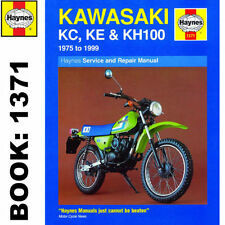 BMW R45 1979-85. 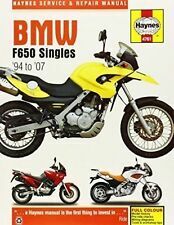 BMW R65 /LS 1979-88.